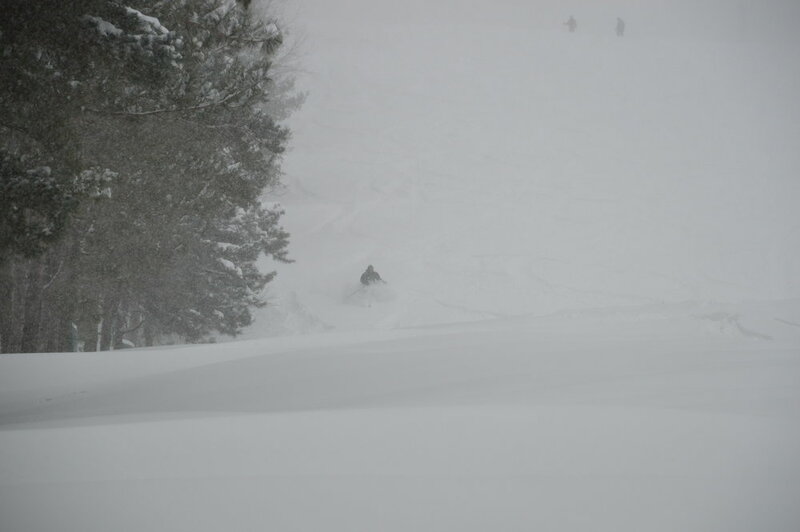 Jonas loaded up the trails at Massanutten with almost 30". 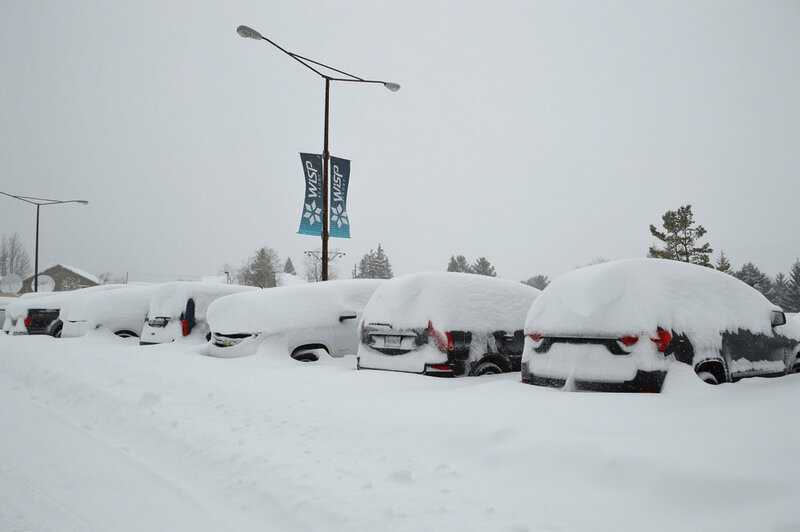 Cars buried in 3-foot drifts at Wisp Resort in Maryland. 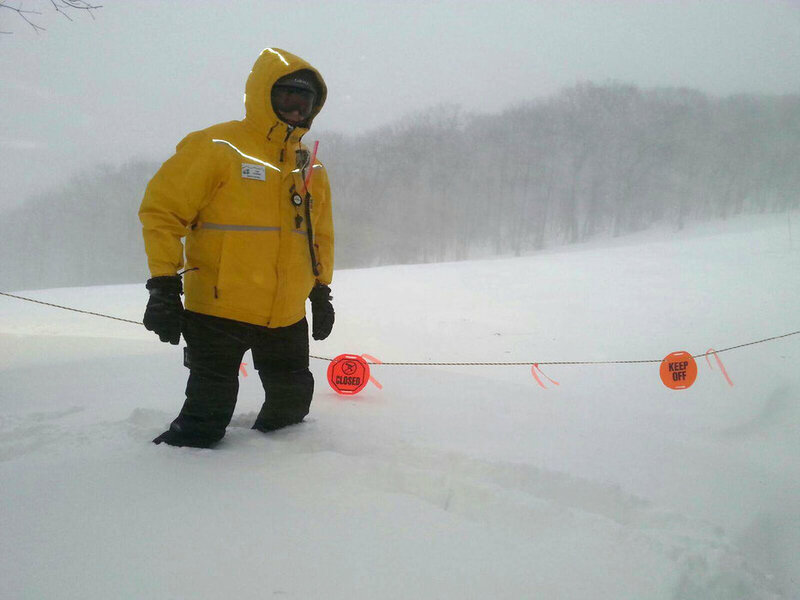 Winterstorm Jonas brought whiteout conditions to Wisp, along with 36" of fresh. 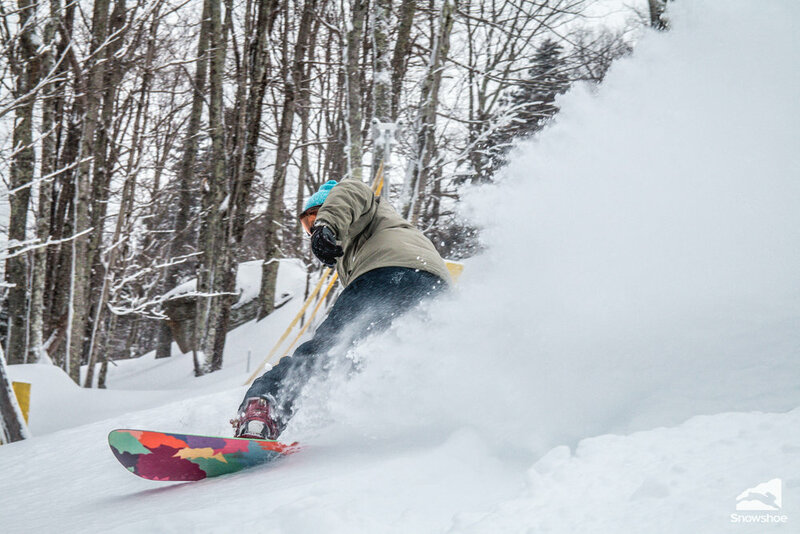 Rooster tails and face shots follow Winterstorm Jonas at Snowshoe Mtn Resort. 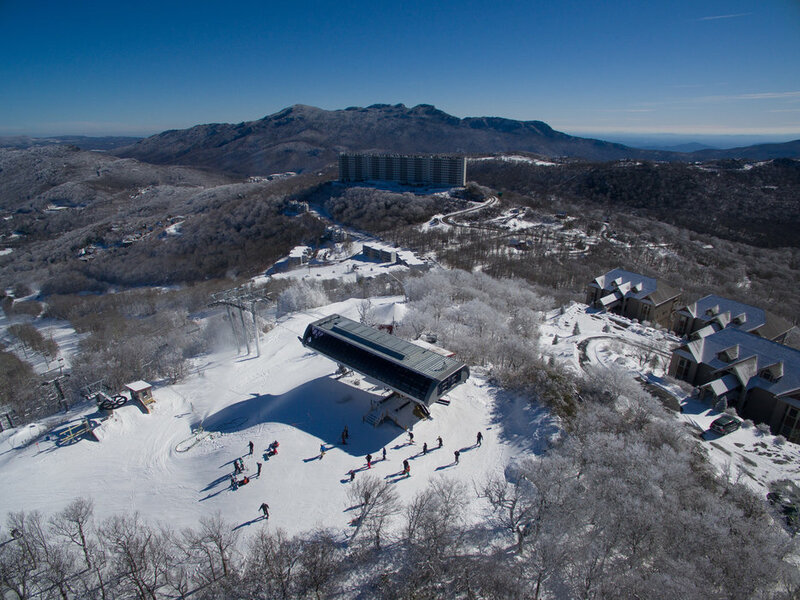 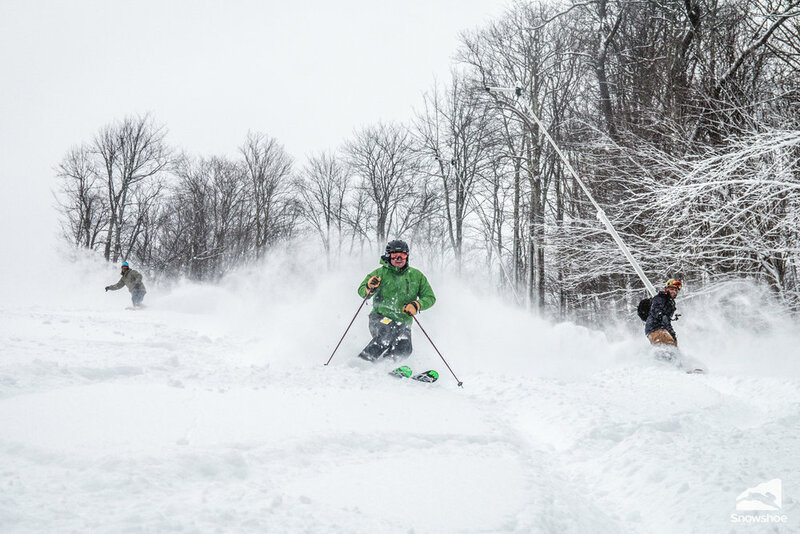 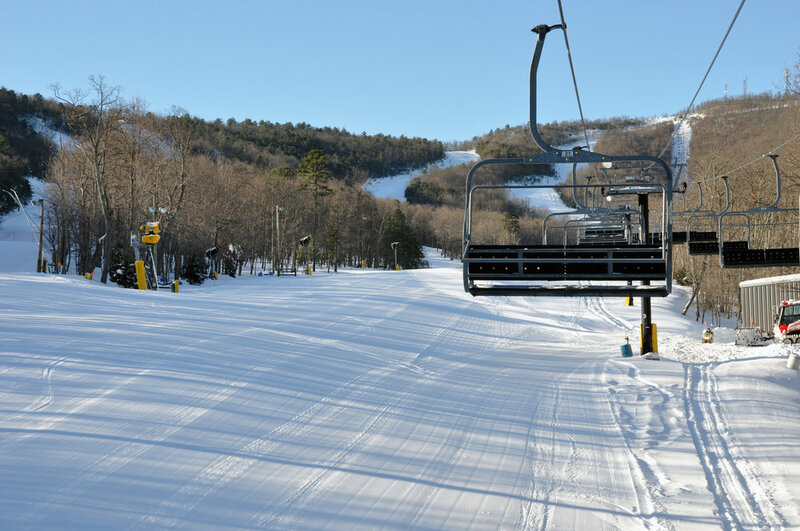 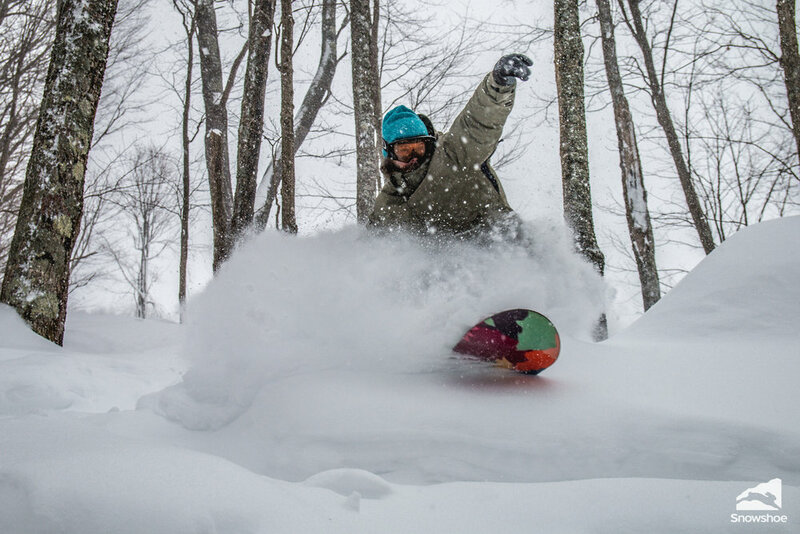 3 feet of new snow means there's plenty to go around at Snowshoe.